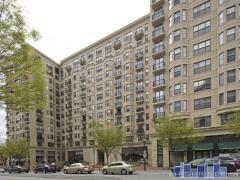 11Park is a new condo development located between Logan Circle and Shaw. The 32 residences boast open, light filled floor plans, high ceilings, and recessed lighting. Within the building you'll find a fitness center, bike storage, underground garage, garden terraces, and a rooftop lounge with sweeping city views. Have any comments or questions about 11Park? Ask your question and/or share your thoughts about this Building.